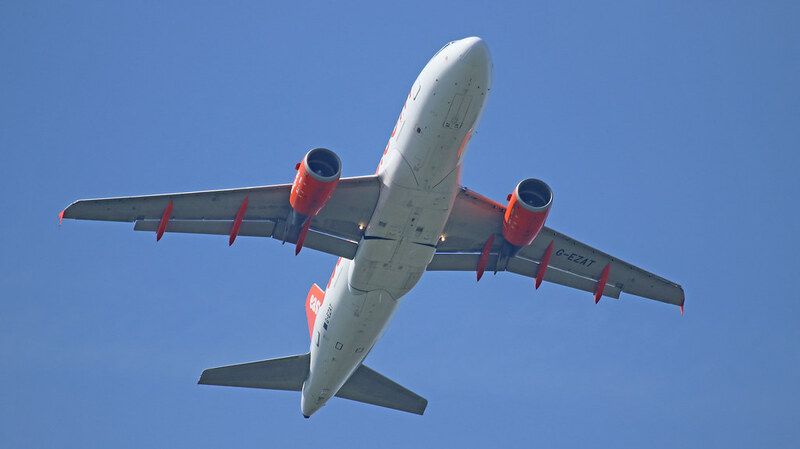 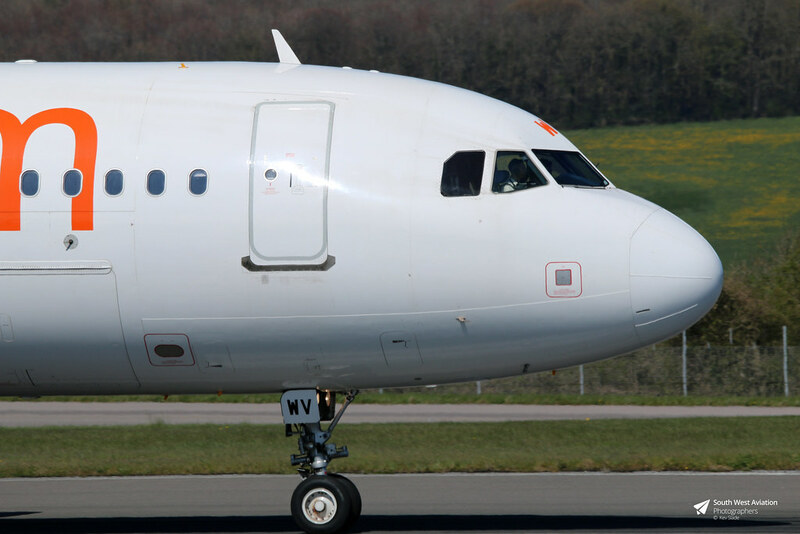 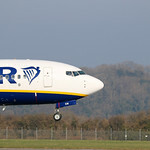 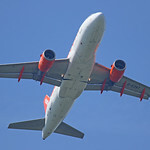 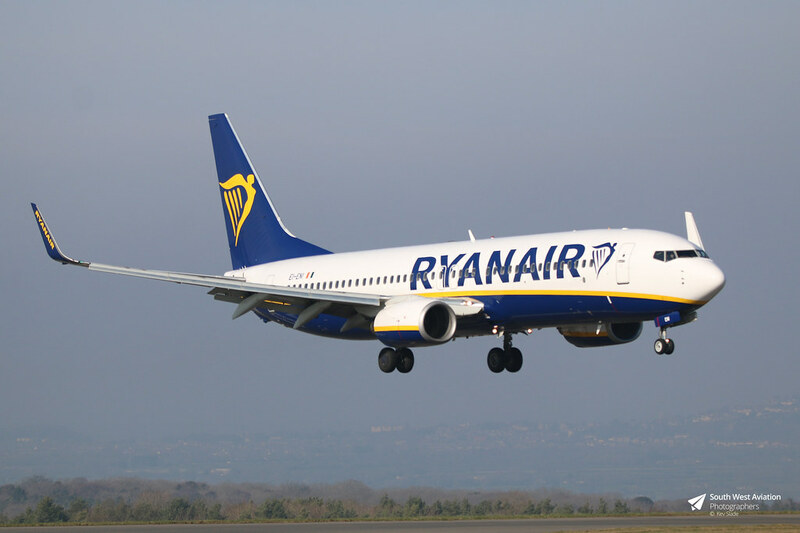 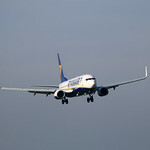 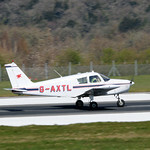 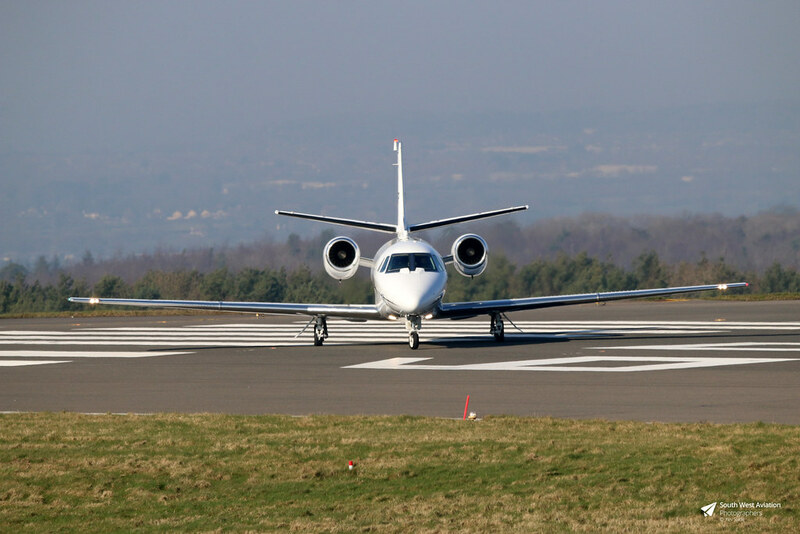 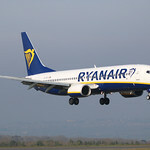 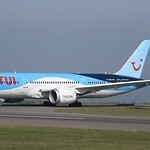 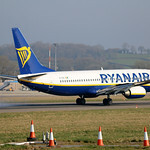 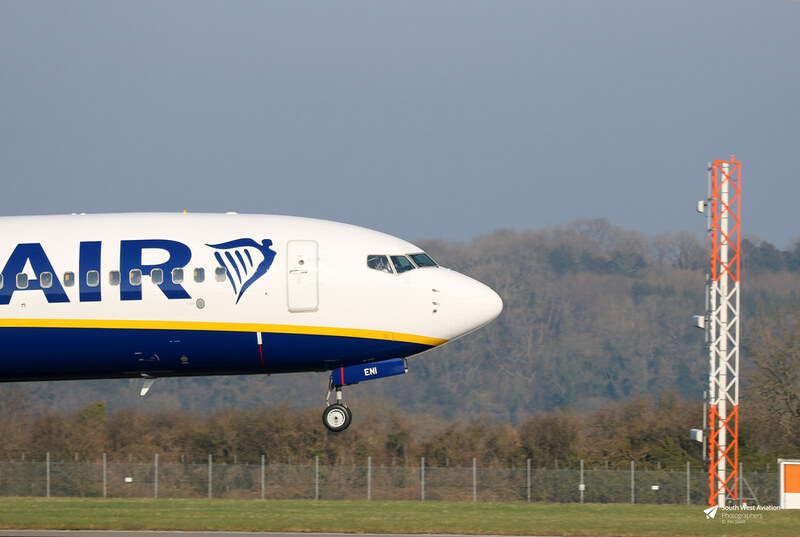 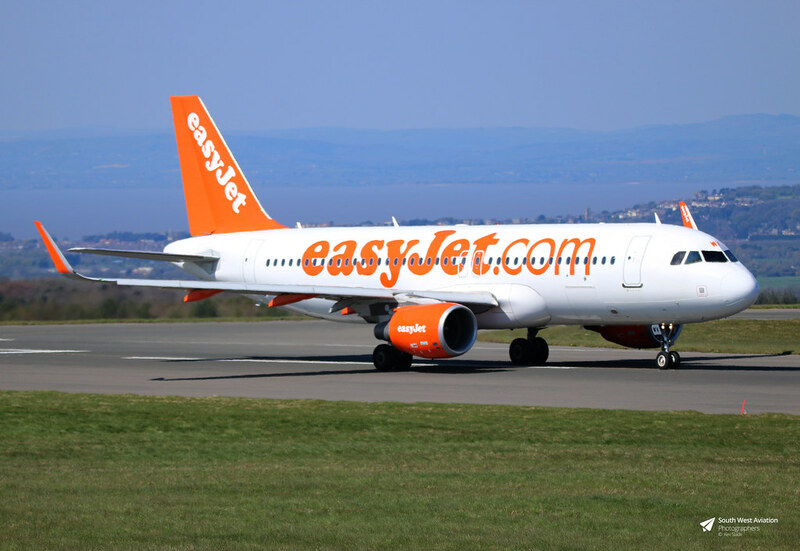 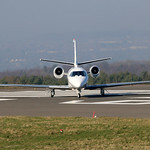 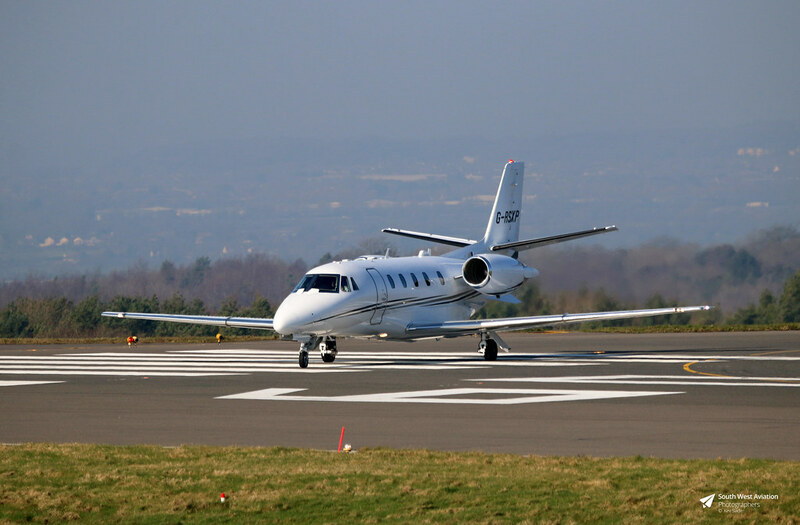 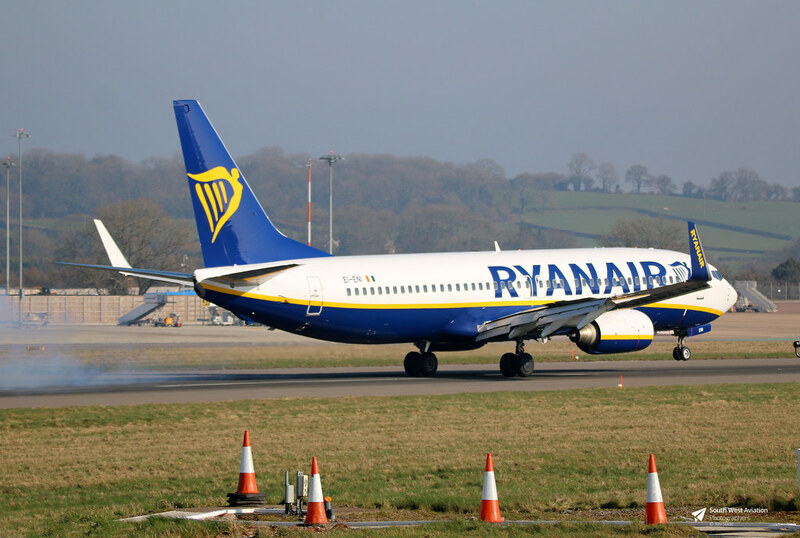 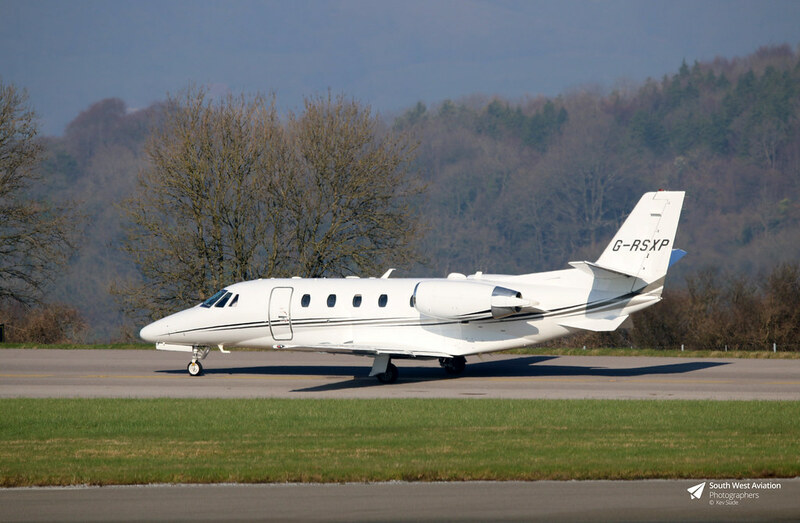 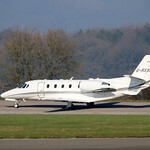 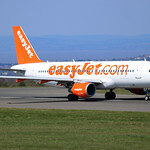 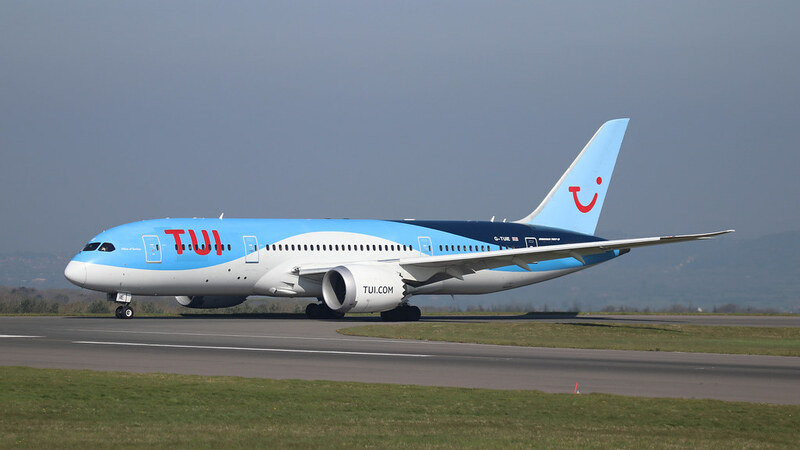 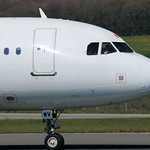 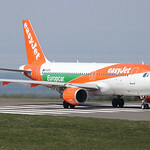 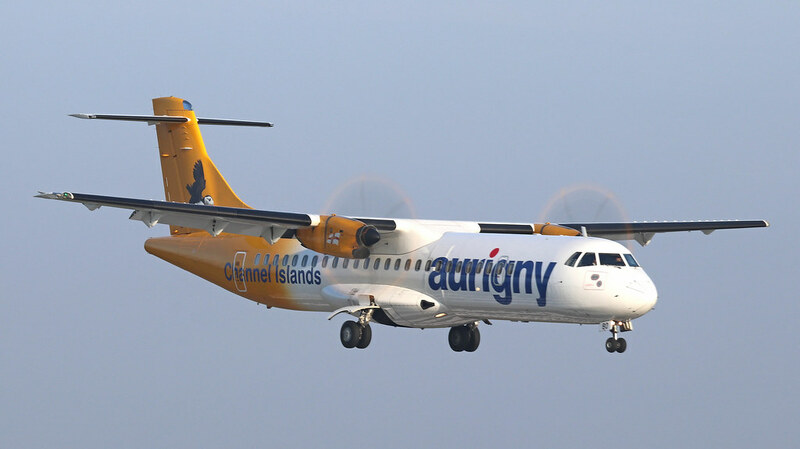 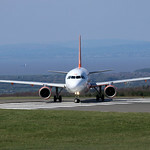 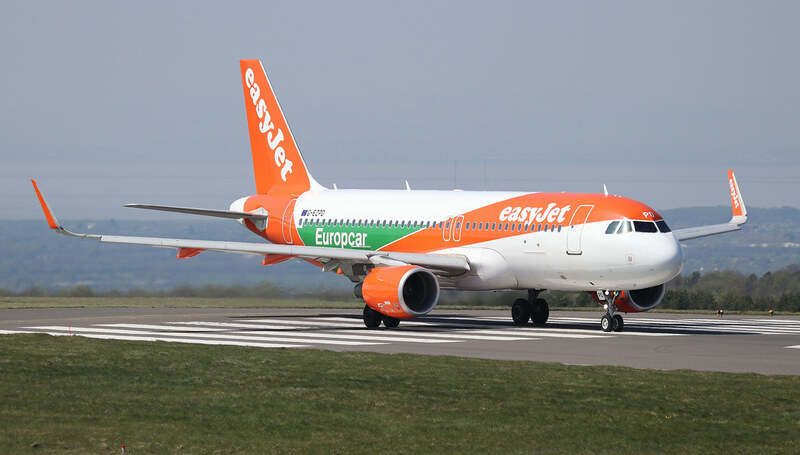 Hello and welcome to Bristol Airport Spotting, this website is dedicated to providing the best information on spotting aircraft at Bristol Airport. 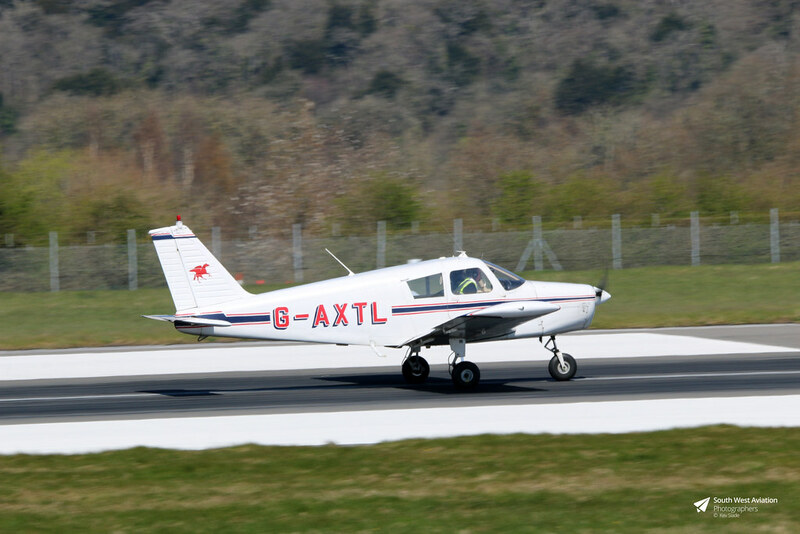 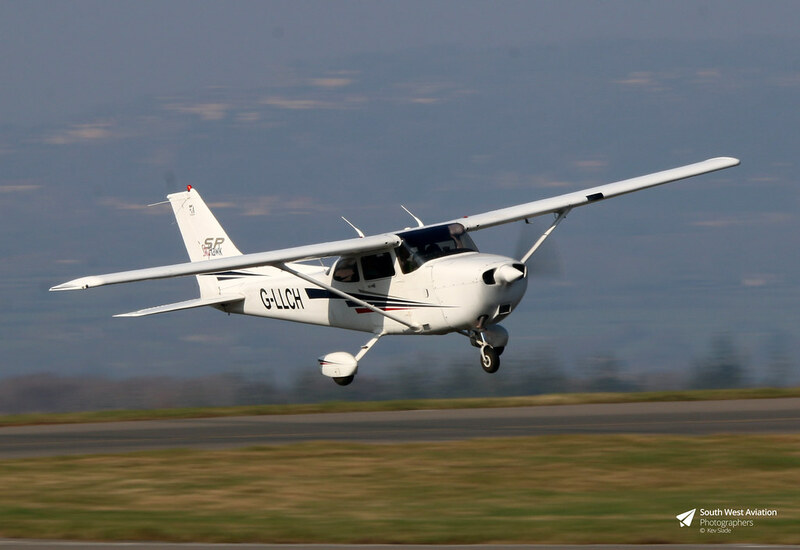 The website is full of the necessary information that will provide you with a positive spotting experience at Bristol Airport, and a place to share photos and videos. 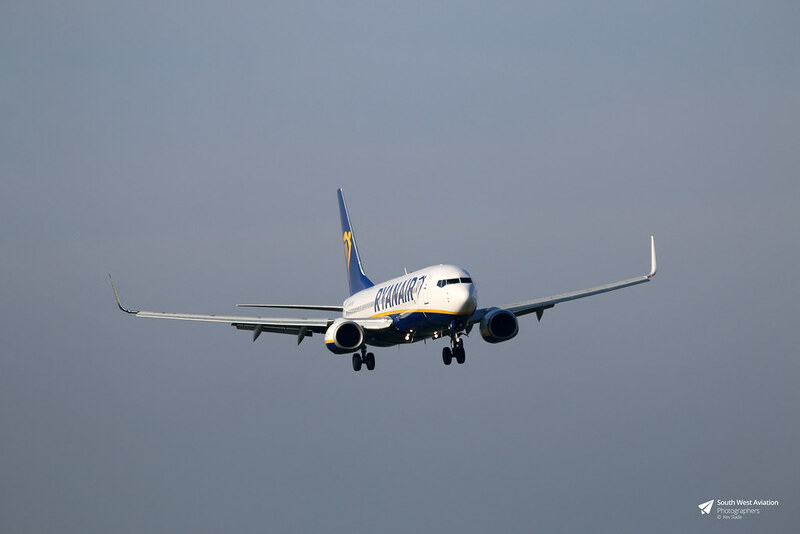 Our current website has been designed for ease of use and to provide as much information quickly and easily as possible from any device whether that be laptop or mobile device, if you find anything that you would like adding or changing please get in contact with us so we can continue to grow and improve our website for everyone. 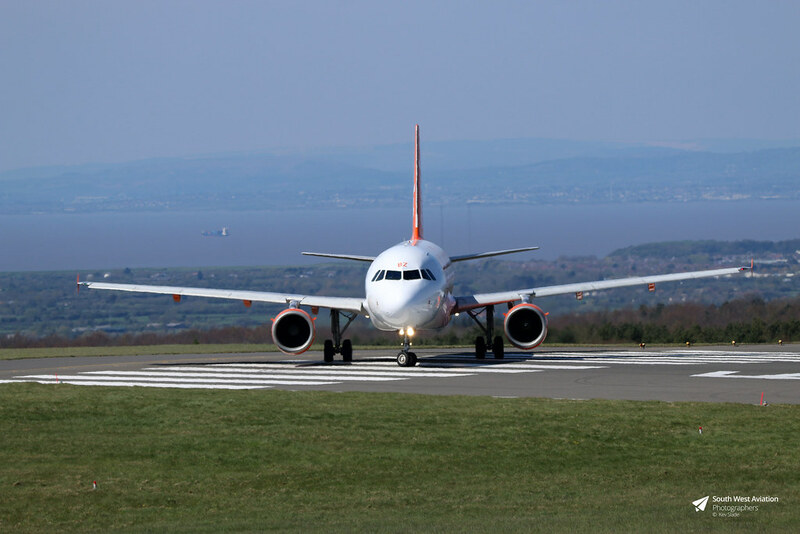 Announcement: Find out more about Project Servator a joint project between Bristol Airport and Avon & Somerset Police.